Basic Business Sponsor Level: Business website link will be posted on the VVCC Sponsor webpage. VVCC Business Sponsor window cling to display at your business. 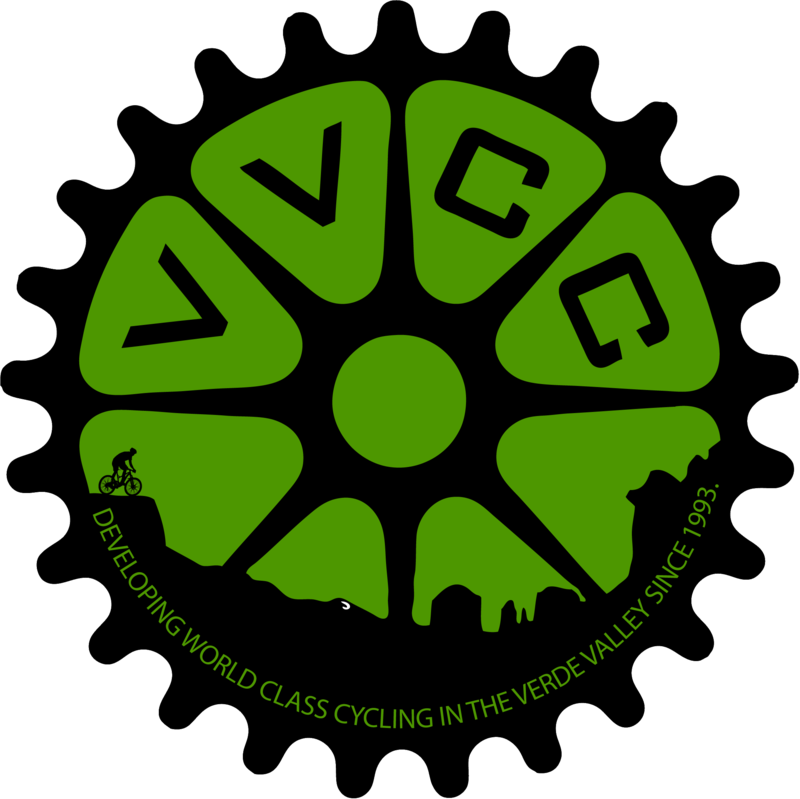 One VVCC Basic Individual Membership to go with your Business Sponsorship. Bronze Business Sponsor Level: Business website link more prominently posted on the VVCC Sponsor webpage than Basic Business Sponsor Level. VVCC Business Sponsor window cling to display at your business. Announcement of your sponsorship/renewal in the VVCC Member Update. Two VVCC Basic Individual Memberships to go with your Business Sponsorship. Silver Business Sponsor Level: Business website link more prominently posted on the VVCC Sponsor webpage than Bronze Business Sponsor Level. VVCC Business Sponsor window cling to display at your business. Announcement of your sponsorship/renewal in the VVCC Member Update. Every VVCC Member Update will have your business logo linked to your website. Five VVCC Basic Individual Memberships to go with your Business Sponsorship. Gold Business Sponsor Level: Business website link more prominently posted on the VVCC Sponsor webpage than Silver Business Sponsor Level. VVCC Retailer Member window cling to display at your business. Announcement of your sponsorship/renewal in the VVCC Member Update. Every VVCC Member Update will have your business logo linked to your website more prominently than Silver Level. Ten VVCC Basic Individual Memberships to go with your Business Sponsorship. VVCC Business Sponsor - Basic Level - $100.00 (USD) Bundle (up to 2 members) Subscription period: 1 year No automatically recurring payments One Basic VVCC Individual Membership included. VVCC Business Sponsor - Bronze Level - $200.00 (USD) Bundle (up to 3 members) Subscription period: 1 year No automatically recurring payments Two VVCC Basic Individual Memberships included. VVCC Business Sponsor - Silver Level - $500.00 (USD) Bundle (up to 6 members) Subscription period: 1 year No automatically recurring payments Five Basic VVCC Individual Memberships included. VVCC Business Sponsor - Gold Level - $1,000.00 (USD) Bundle (up to 11 members) Subscription period: 1 year No automatically recurring payments 10 Basic VVCC Individual Memberships included.